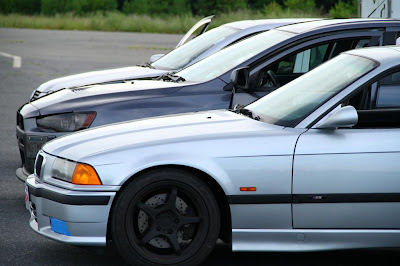 The E36 M3 has to be the all-time best HPDE car: manageable weight, great balance, decent power, fairly inexpensive to buy, ton of aftermarket support and parts for it, easy on the wallet to maintain, and it's aged very well to boot. If one with the stock motor can run the Glen in 2:09 at HPDEs, imagine what this supercharged project car would do with 400 HP. I want one! A Great Compilation of the World's Craziest Roads! I think Bolivia wins the Craziest Roads in The World contest hands-down. They should close down this insane road to regular traffic and start charging tourists money to drive on it. Maybe even stage a time trial on it for prisoners with lifetime sentences. Winner gets to drive it again until their car falls off the cliff? Not long ago, I was at a car club DE program; I was at the track to provide some informal tips and training for both the drivers and instructors. Right after lunch, an instructor approached me and asked if I'd ride with one of his students, as he could not get this driver to do what he wanted. According to the instructor, the student could "not hit a single apex - he is at least three feet from every single one." 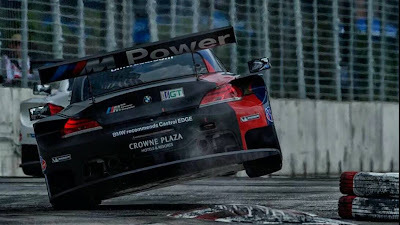 The instructor told me that he'd talked the guy around the track for four sessions, and never once could he get the student to clip an apex. This GT3 RS can do the butterfly? 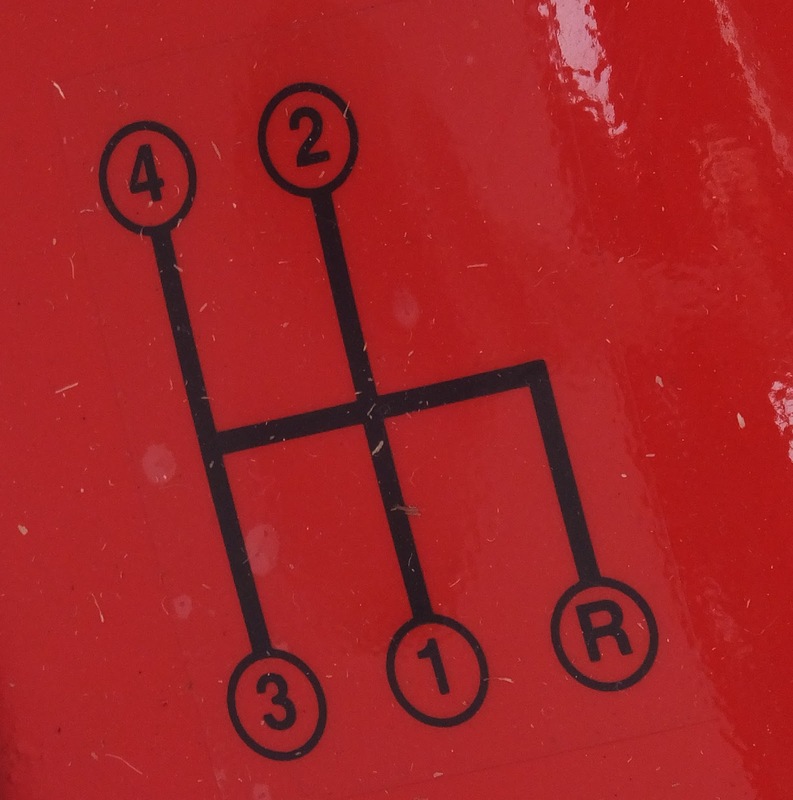 OneHotLap Quiz: What Car Will You Find This Shift Pattern in? Bonus question: How long will it take you to do the "money shift" with it? Exhaust solutions for family sedans? Track Stars - What Do You Think Would Be a Better Choice? One Hot Lap is at Laguna Seca for BMW CCA's Oktoberfest event this week. 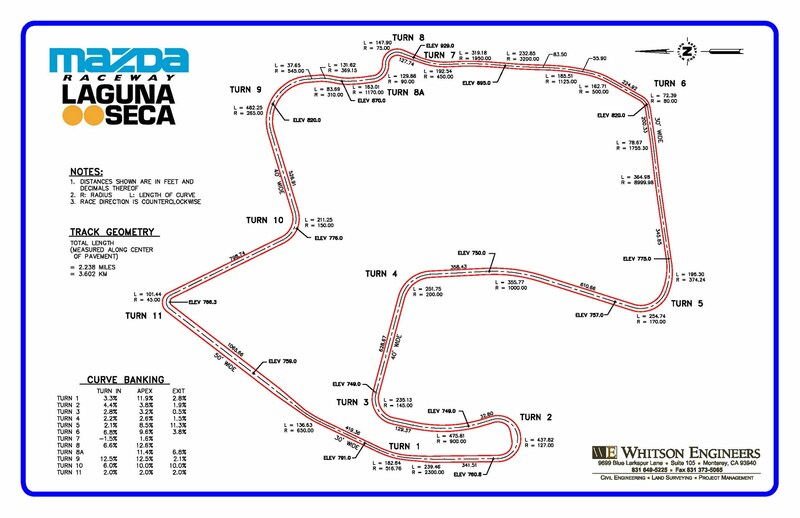 I found this fantastic Laguna Seca map with track geometry. This track has so many steep elevation changes and varying camber in turns, it's really helpful to quantify its geometry before you drive it. 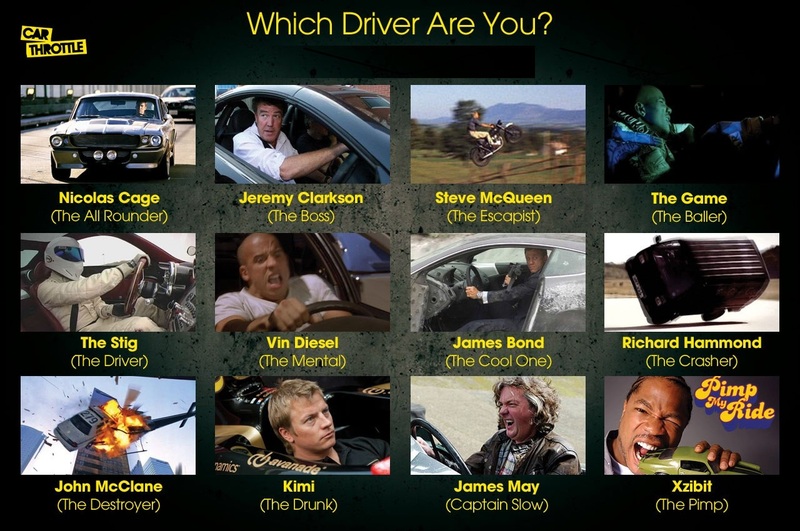 I have to admit that I'm torn between The Stig and Nicolas Cage. How can a driver like Dario Franchitti right-foot-brake and keep up with all the left-foot- brakers? Come on, tell me. Don't give me that confused look, just tell me how he does it. It's at this point that many instructors do the worst thing they could ever possibly do. They make up an answer. Sure, it might be right. Then again, it might not. Why would an instructor make up an answer when they don't know the real answer? Because their ego is getting in the way. As an instructor, many people think that you're supposed to be "all knowing." That could not be further from the truth. 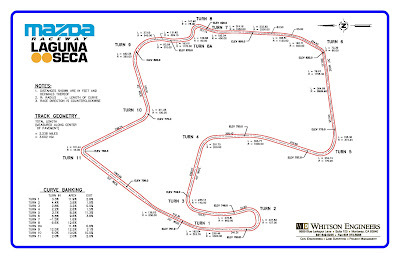 One Hot Lap is at Laguna Seca for BMW CCA's Oktoberfest event this week. This is one the best videos we found to help us learn the track. I love Joey Hand's presence in the car but no, we won't be making any wild passes in the middle of Turn 9 like he did. These are the top Google search items that sent users to OneHotLap on August 16. 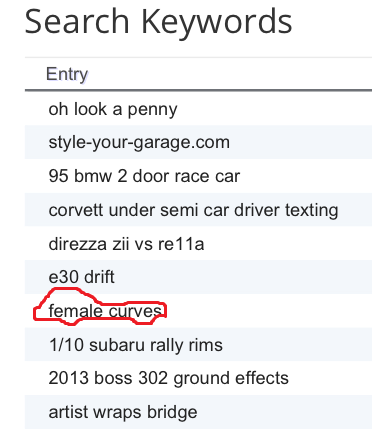 It's comforting to know that we still have great female curves to offer. 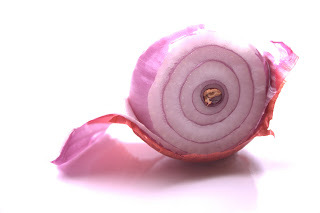 This is a really funny write-up on so many levels! If your race car's aesthetics are in doubt, just remember: "Chicks dig convertibles." I’ll take the red one, please. This Dennis must be quite a guy. 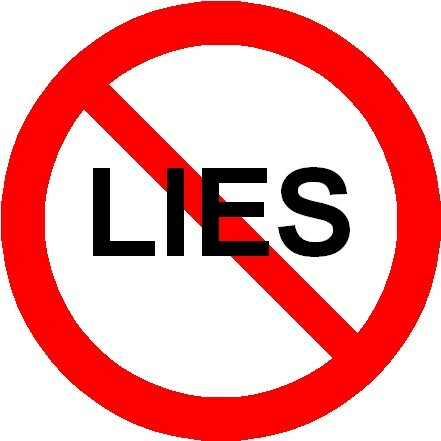 Are you reading this, Chip Ganassi? Do you remember your first HPDE program, when you first began learning about driving on the track? If you’re like most drivers, it was a bit of a tense experience. That might even be a gross understatement! But try to put yourself back in that situation again. 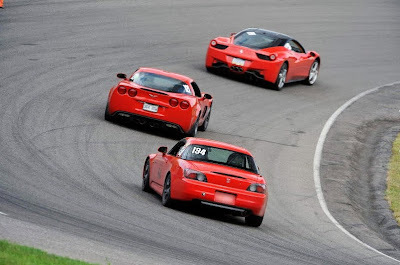 The first time you drove around a track, what did your instructor’s body language say to you? It may have been so long ago, or you were so busy driving that you don’t recall what was said, either verbally or non-verbally. It may not be something you remember now, but I bet at the time you sensed something from how your instructor communicated with his or her body language. Fast-forward to now, and put yourself in the right seat with a student, with you as the instructor. The Honda GRX concept doesn’t look as cool as some of the other cars that made this list. It doesn’t go as fast as most of them either, so why and how did it make the list of “The Coolest Cars with Motorcycle Engines”? Easy. Powered by a 1,500cc engine used in the Honda Gold Wing, it’s something we might eventually see in production. If you see a Vandenbrink Carver-One sitting still in a parking lot somewhere, you’d probably think that it was just a trike with a shell over it. However, you’d be dead wrong. The futuristic-looking “shell” on the Carver looks like something out of "Star Wars" or "Star Trek." This one not only makes the list because it’s super-fast but simply because its sci-fi aesthetic will likely look “modern” 20 years from now. Hat Tip to Joseph K.
This is one of the funniest rally videos I have ever seen!! Crank up the volume and make sure you're sitting down. The video was taken during the 2013 Rally of Coimbatore, part of the Indian National Rally Championship, on-board the Mitsubishi Evo 10 driven by Samir Thapar and co-driven by Vivek Ponnusamy. The full length version is spread over 3 separate videos and 40 odd minutes and it has been edited into this 3:50 laughter filled-clip. Paul Dalla Lana qualified P2 at Road America for the VisitFlorida.com 250. Dalla Lana narrowly missed pole position by .051 seconds with a 2:11.234 behind the Ferrari of Leh Keen. 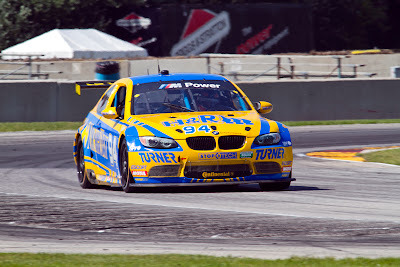 This marks Paul Dalla Lana's career best qualifying result with Turner Motorsport. 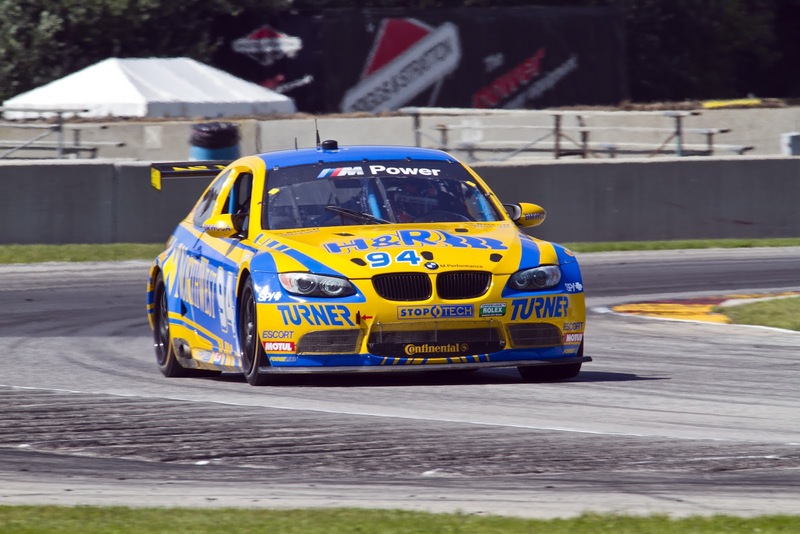 The result comes just minutes after qualifying the Turner Motorsport No. 96 Continental Tire Sport Car Challenge GS M3 P12. Dalla Lana was fastest in the morning's Trueman/Akin session with a 2:11.173, his fastest career lap at Road America. Hat Tip to Brian M.
These are some of the craziest eyes I've seen anywhere. I bet I'll miss the next gate if I think of them in the middle of my run. So funny to watch! We found the best trailer for cars with low clearance. So logical, makes you wonder what took so long for someone to invent it and commercialize it. Definitely something to add to your wish list for Christmas! A Key OneHotLap Member Has Been Detained in Prison in Siberia! It goes without saying that next time One Hot Lap and Patroon are on the same track, there will be paint trading and this time, Patroon's offs WILL be caught on tape for good! 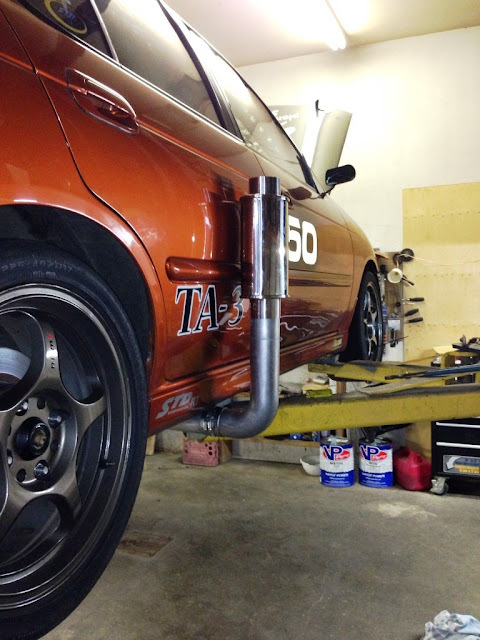 Hat Tip to Greg G.
Get your race car out of here! Cool, calm, implacable, nothing ruffles Kimi "Iceman" Raikkonen's feathers. Here is a young F1 fan's interpretation of how he does it. One Hot Lap is 2 year old today!! Here's to many more years together!